I can’t believe it is Thursday already, this week has flown bye with one week left at work before summer I have a crazy amount to cram in. So much is changing at the moment in life, alot for the good. My diet is going really well and today i fitted in a skirt that hasn’t seemed to fit me in a while with a belt that has never fitted me before, cutting out snacks has been amazing lets hope i can keep it up this summer….I’m not sure if i have mentioned this or not but me and lyzi are off to paris in August and can I am sooo unbelievably excited about what we are going to see, people we are going to meet and being with Lyzi for a whole 5 days as we wonder the streets of Paris. I am hoping to do a little parisian inspired giveaway before we head off to paris sort of little packages to help other bloggers have a little of bit of paris. Is there anything you are looking forward to this summer? 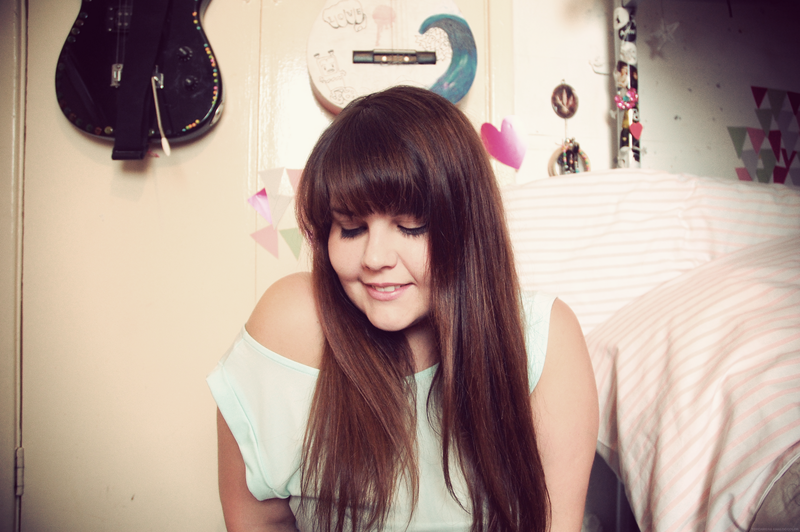 I think it's the straight hair that is tricking me Ella! You look gorgeous and congrats on the diet, looking bootiful, I am stuggling on mine 🙁 need some motivation!! have a lovely time in paris ella! I've only been to paris when I was younger and couldn't really appreciate the city, but I plan on going back there soon it's just such an amazing place! I'm looking forward to building a teepee in my garden! Got some old clothing rails and a curtain… Wish me luck! Holy wow, girl. You are looking truly INCREDIBLE. I am so so terribly proud of you. Keep going strong!!! You're inspiring! 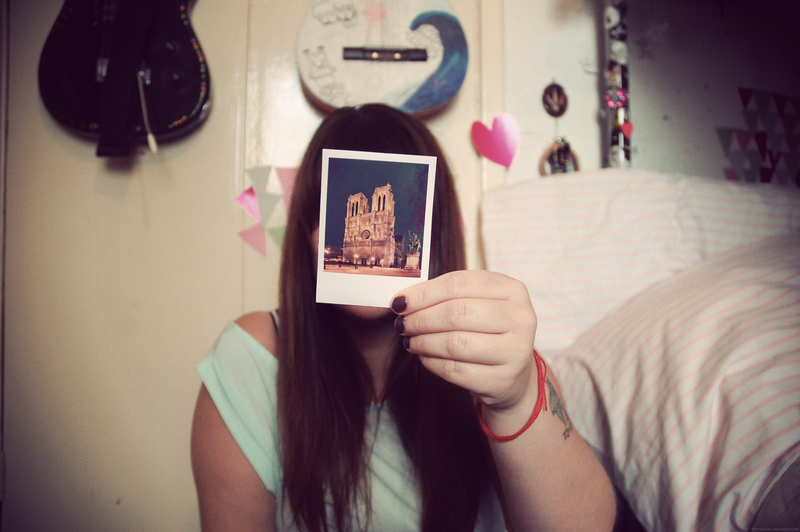 oh Paris, Paris.. it's my biggest dream. I really would LOVE to go there, meet my future husband Adrien Sahores and don't move from there NEVER <3 So have fun hun! Hair envy! I'm a little sad because everything I was looking forward to this summer has already happened: I've been on holiday and been to 2 festivals already! Now I'm basically just working and waiting to start college again! Your hair looks amazing in these shots. And congrats on the dieting – I'm trying to lose a bit of weight too to fit in to some of my older clothes and it's a tough business! And your hair looks amazing like that! Your hair looks lovely! And I'm so jealous about you going to Paris in August, I keep forgetting I'm going in November for a Hen Do! But its too far away!